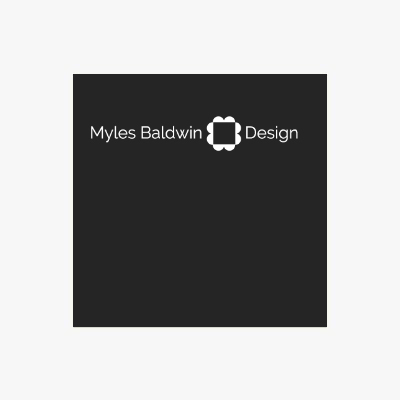 At Myles Baldwin Design, we recognise that every site is different, and hence every garden has requirements like no other. Rather than complying with a ‘popular aesthetic’, we value the opportunities that each piece of land brings to create a garden or landscape that is compatible with its corresponding architecture, its owners, its intended purpose, and its sustainability requirements. 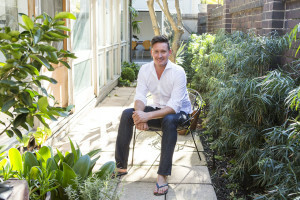 Myles Baldwin Design’s ‘bespoke’ ideals are highly sought after for both specialised and heritage projects including ‘Boomerang’ in Elizabeth Bay, ‘Lake House’ in Tasmania, ‘The Speakers Garden’ at NSW Parliament House and the Eastern Terrace at NSW Government House to name a few. This willingness to explore the bounds of architecture-enhanced landscape design has also led to successful relationships with many of the countries leading architects and designers including BKH, Tobias Partners, SJB and Greg Natale. Photo Credit: Aimee Crouch, BresicWhitney.